ANN ARBOR, Mich. - The Michigan basketball program of today would have been unrecognizable two years ago. On this date in 2017, Michigan lost at Michigan State to fall below .500 in the Big Ten. 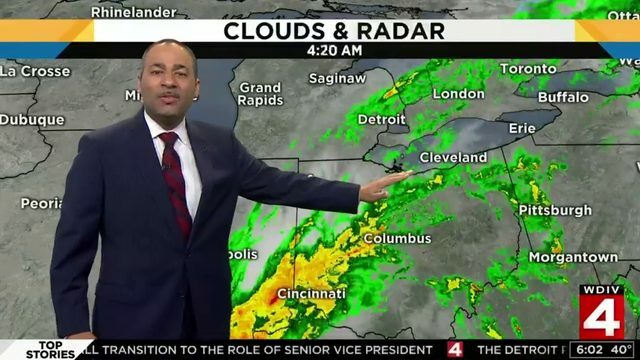 The following weekend, Michigan lost at home to an Ohio State team that wouldn't even qualify for postseason play when the season came to an end. 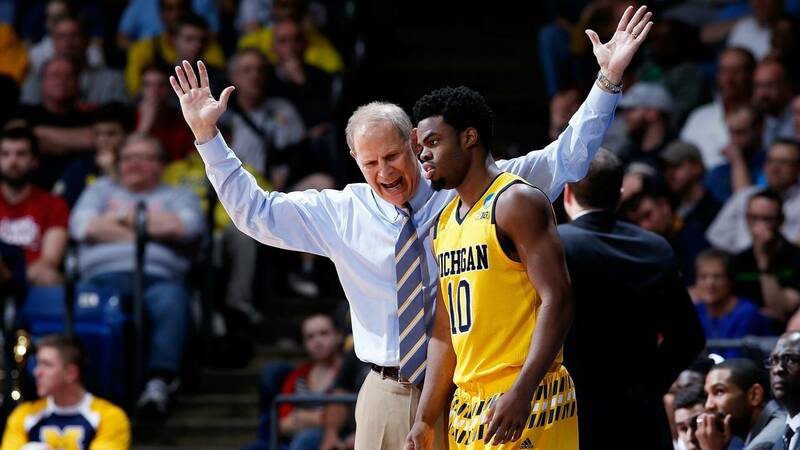 It was rock bottom for the John Beilein era, which had slowly built its way to the top of college basketball only to see everything come crashing down over the span of two years. Beilein led Michigan to four straight NCAA Tournament appearances, including a national championship and Elite Eight appearances in back-to-back years. 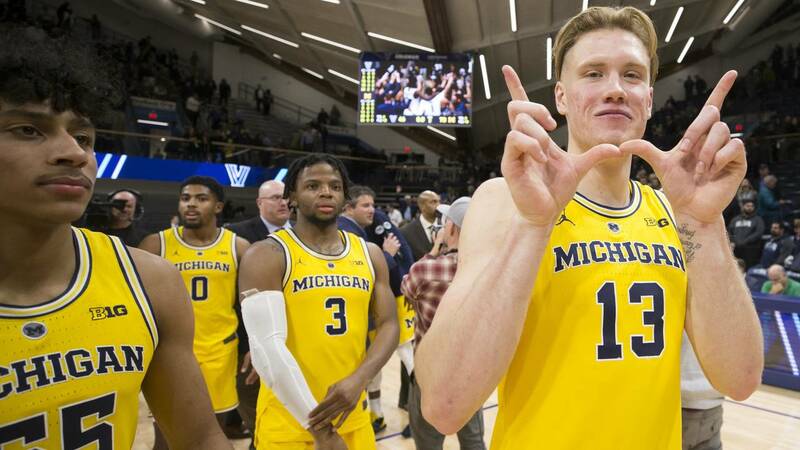 It looked like the Wolverines were ready to take back their place among college basketball's elite. But 2015 was a harsh return to reality, as Michigan lost to the likes of NJIT and Eastern Michigan en route to missing the NCAA Tournament. One bad year is an anomaly, but Michigan struggled again in 2016, just slipping into the tournament and losing to Notre Dame in the round of 64. After the home loss to Ohio State, Michigan was 14-9 overall and 4-6 in the Big Ten. It looked like a third straight down season, and there were questions about the direction of the program. Michigan hasn't looked back since. Three days later, the Wolverines dismantled the same Michigan State team it had lost to the previous weekend, winning by 29 points. Michigan finished with six wins in its final eight games to finish with a winning conference record. Then there was the plane crash ahead of the Big Ten Tournament, and the magical run that followed. 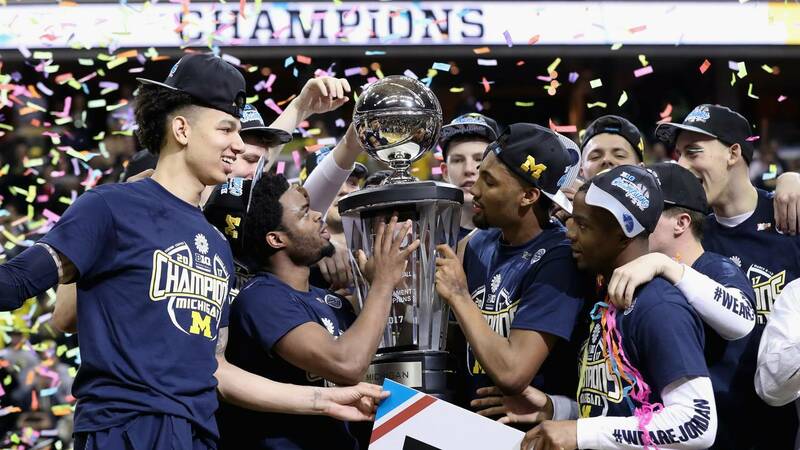 Michigan ran through Illinois, Purdue, Minnesota and Wisconsin in four days to capture the conference crown. On March 19, the team that looked destined for the NIT in early February knocked off Rick Pitino's second-seeded Louisville to get to the Sweet 16 for the first time in three years. 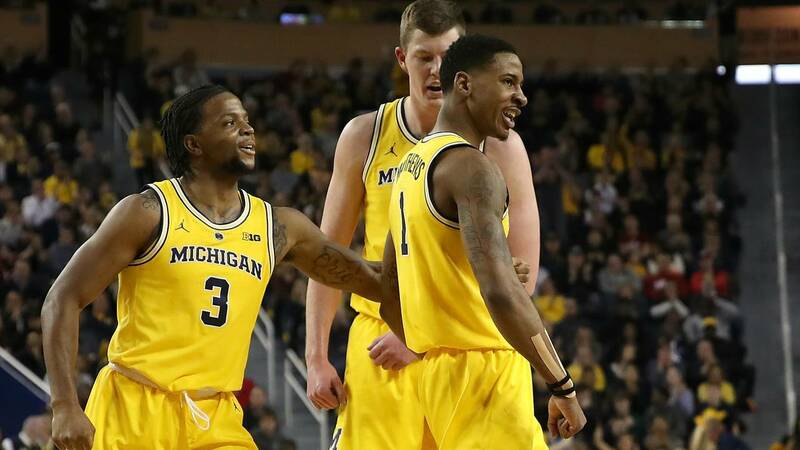 The turnaround carried over into 2017-18, as Michigan not only won its second straight Big Ten Tournament and raced to the national championship game, it also set a school record with 33 wins. Among those wins was a two-game sweep of a Michigan State team that only lost four games before the NCAA Tournament. Michigan also avenged an earlier loss to Ohio State by cracking the Buckeyes by double figures. Now, nearly two years after that numbing loss to Ohio State, the Wolverines are 19-1, ranked No. 5 in the country and competing for a Big Ten regular-season title. Overall, Michigan is 64-12 since that loss, with seven NCAA Tournament wins and two Big Ten Tournament titles. The Wolverines were a bubble team three years in a row, and now the NCAA Tournament is a foregone conclusion. Most fans who watch Michigan and Ohio State take the court Tuesday at the Crisler Center won't even remember the game from two years ago, because Michigan looks completely different. Game details: 9 p.m. Tuesday on ESPN2 at the Crisler Center in Ann Arbor. Back then, the Wolverines needed a win to get to .500 in league play. Tonight, they're looking to improve to 20-1 and first place in the Big Ten. They can also return the favor against an archrival that's lost five of six games, and inject some doubt into Ohio State's tournament dreams.